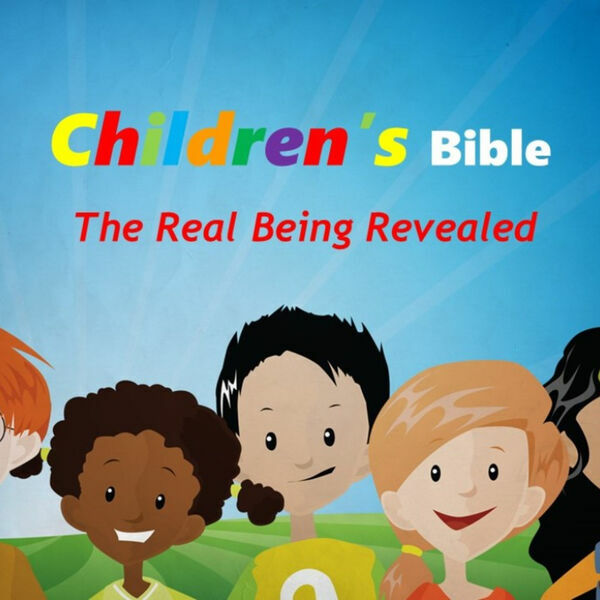 Description: The second message of our series, Children's Bible, follows the epic story of David and the Philistine giant, Goliath. Take a moment to explore this familiar story a little deeper to discover the will of God for the Israelites to know stability, security, and sustainability! The second message of our series, Children's Bible, follows the epic story of David and the Philistine giant, Goliath. Take a moment to explore this familiar story a little deeper to discover the will of God for the Israelites to know stability, security, and sustainability!